Welcome to Arbor Ridge, which has it all. The single attached garage with direct access offers both convenience and storage. 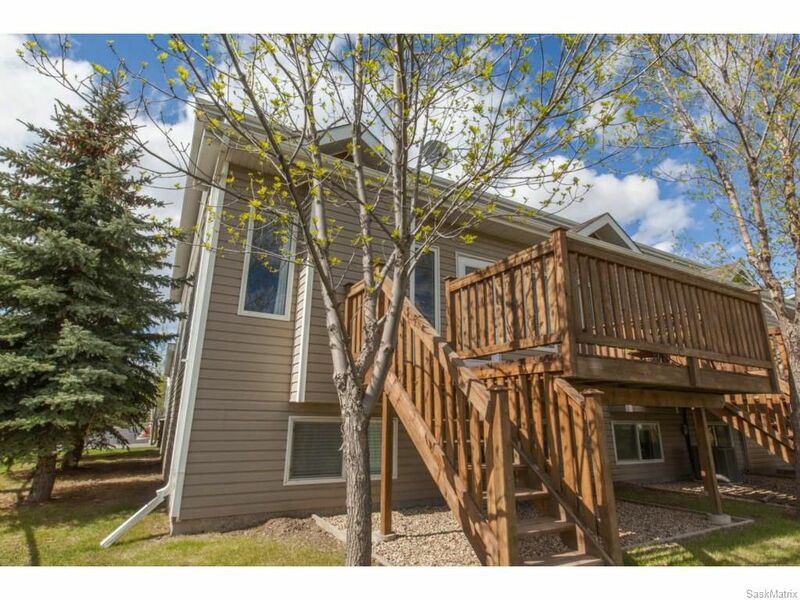 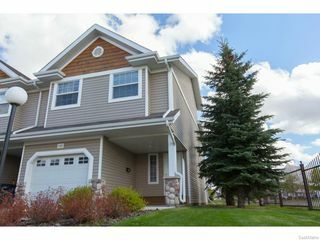 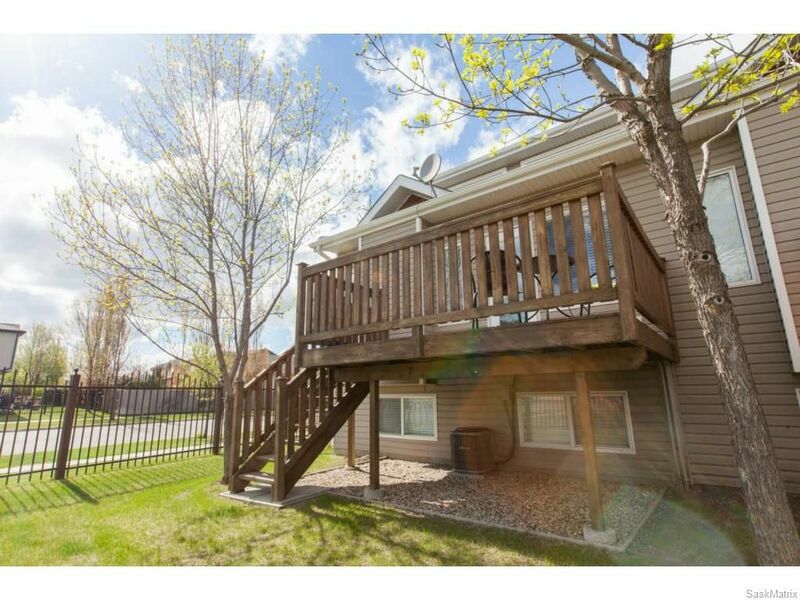 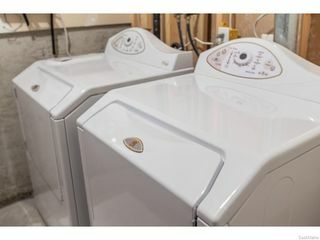 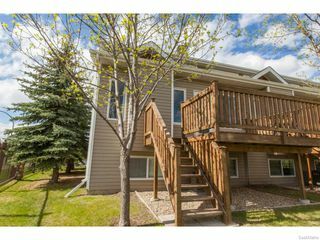 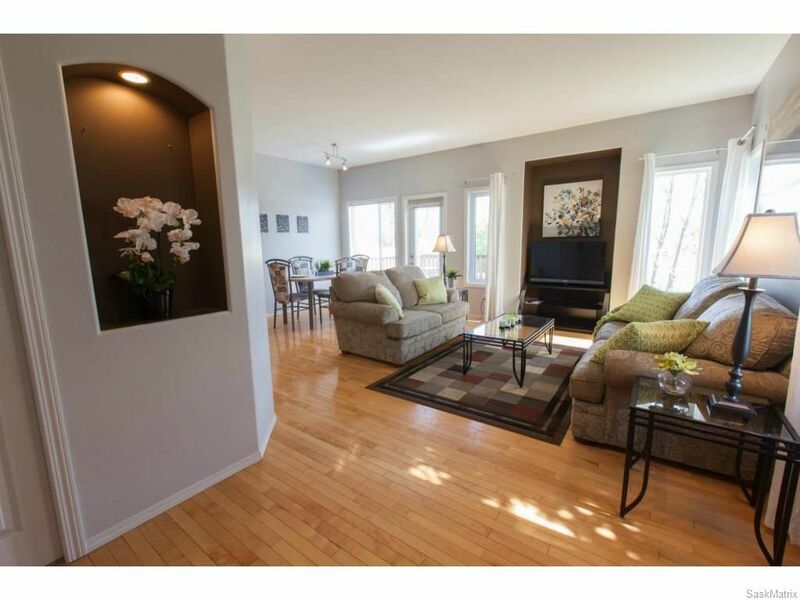 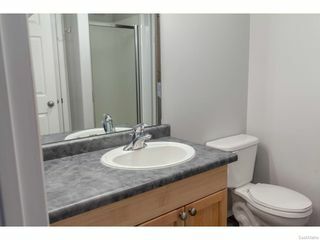 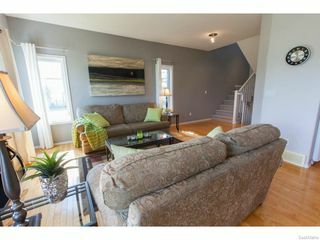 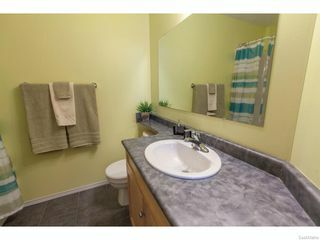 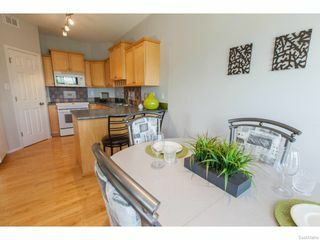 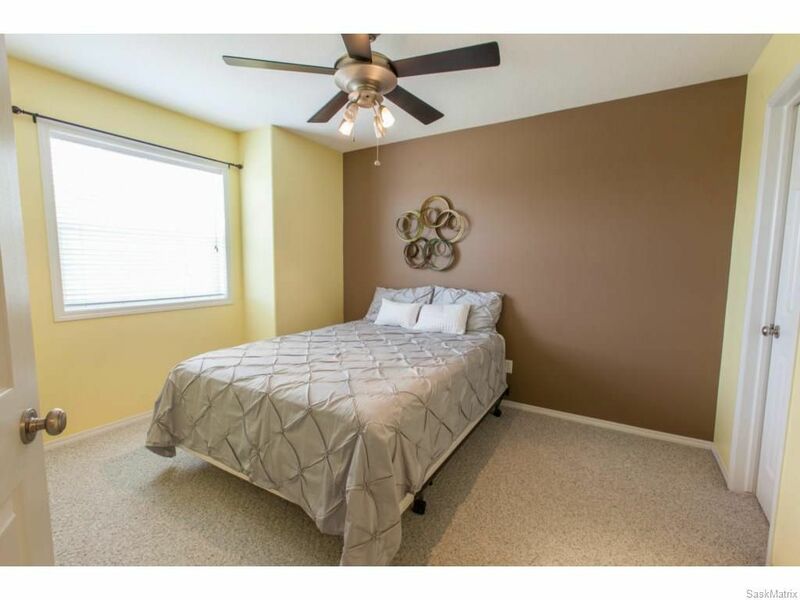 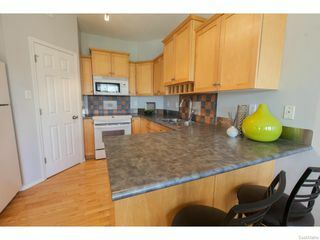 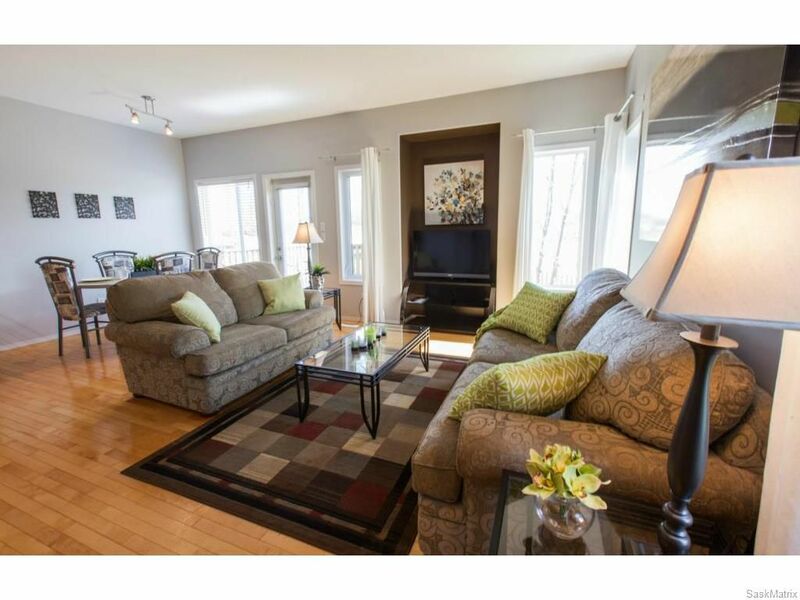 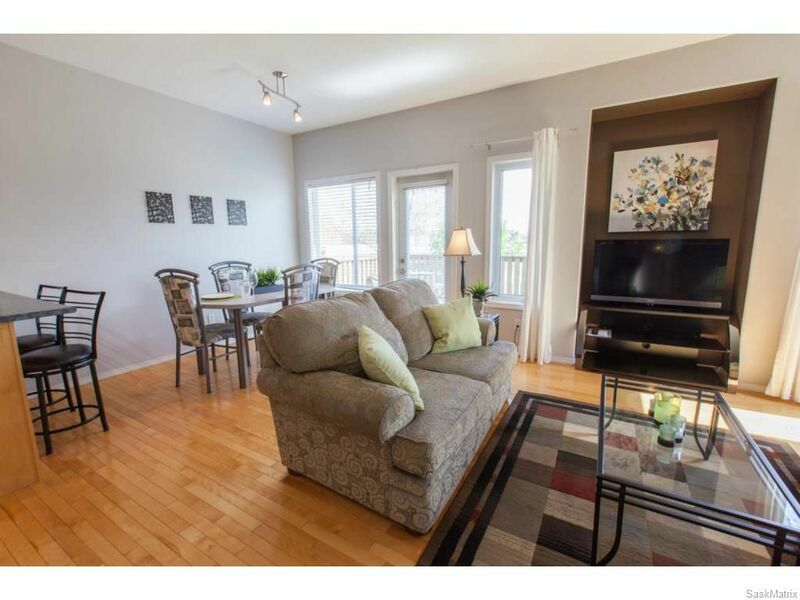 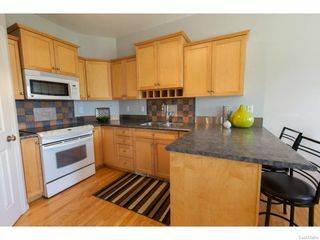 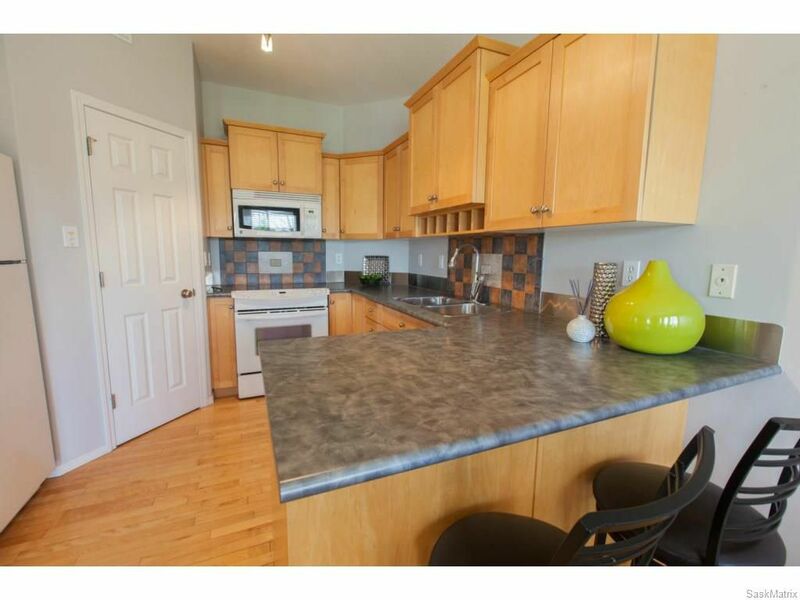 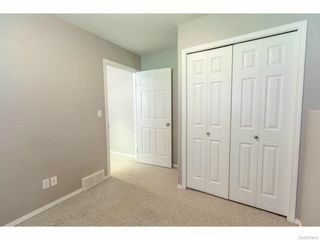 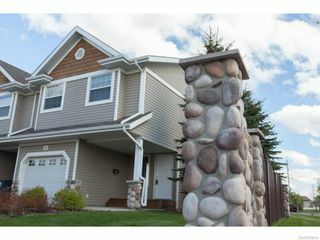 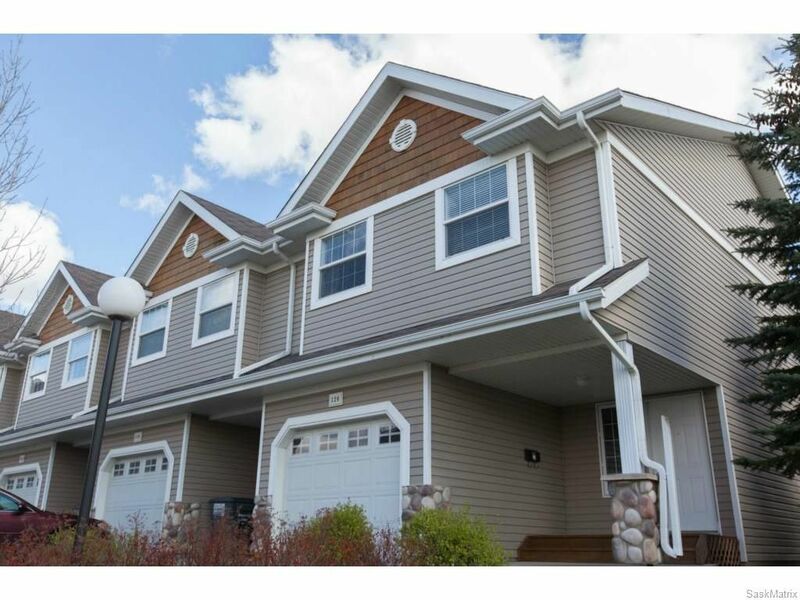 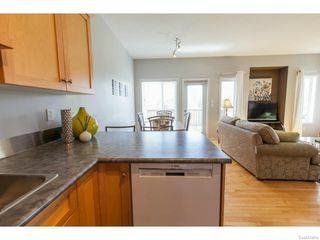 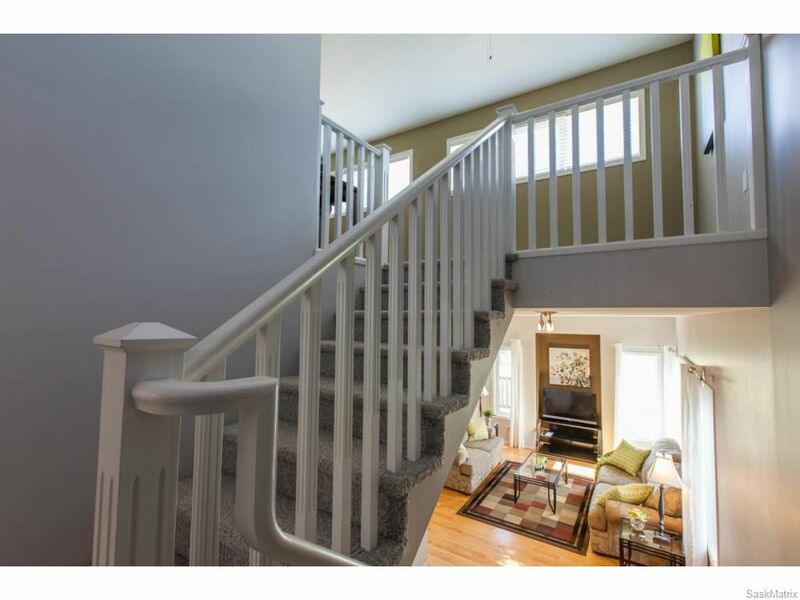 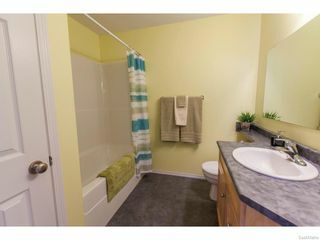 Location is fantastic - close to the U of S and wonderful shopping either direction. 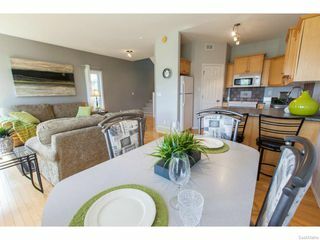 Main floor open concept lay out is ideal for sit down suppers, a snack at the island or those family times. 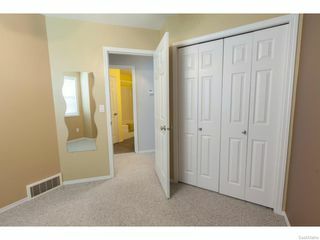 The second floor features a large master, with walk-in closet, one additional bedroom and a 4-piece bath. 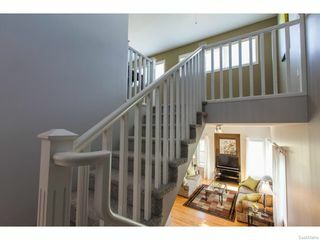 The top floor adorns the family room, perfect for eating popcorn and watching your favorite movie. 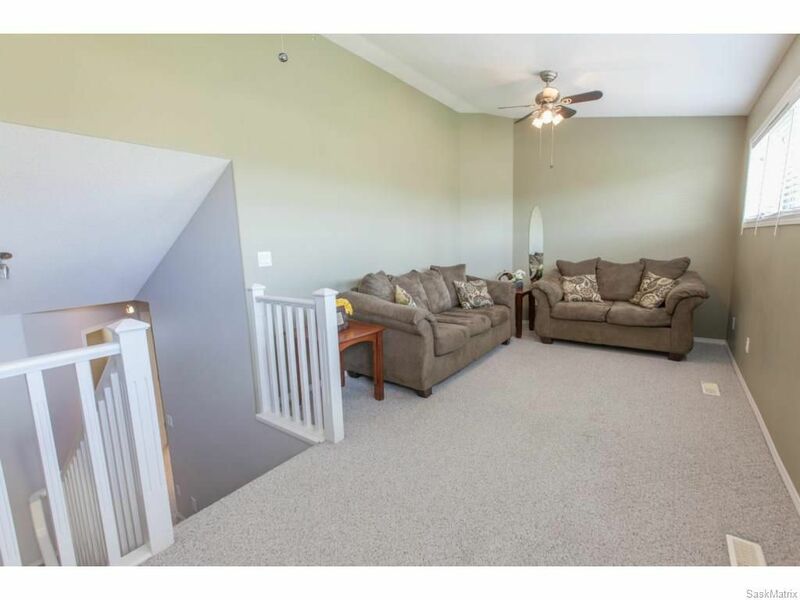 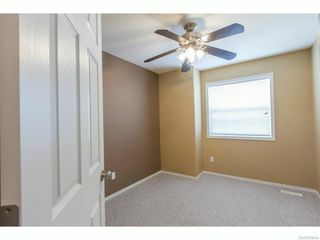 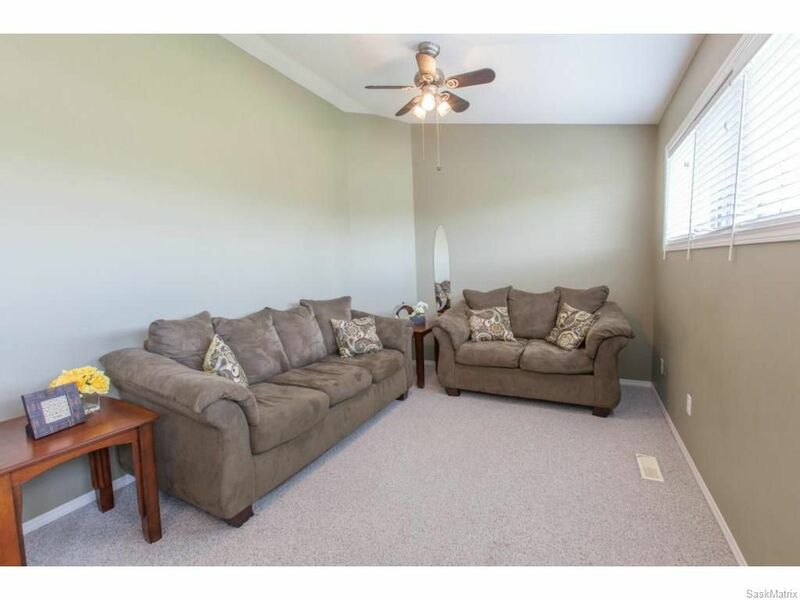 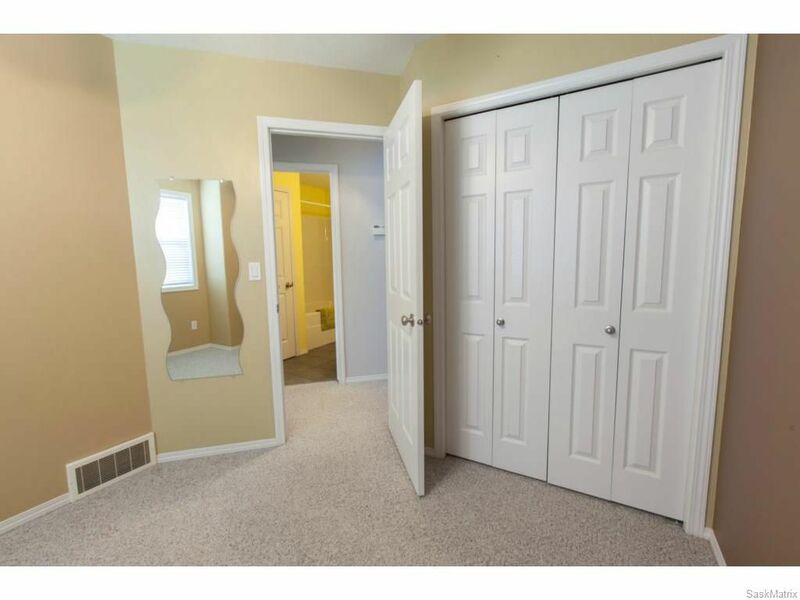 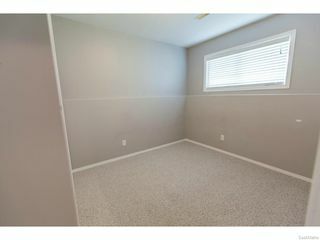 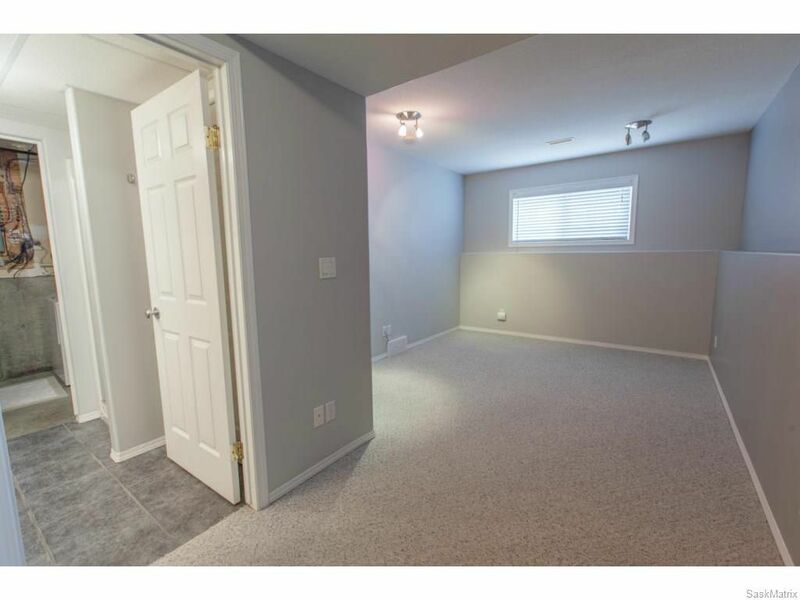 The finished basement offers a large rec room, 3-piece bathroom, additional bedroom, and laundry. 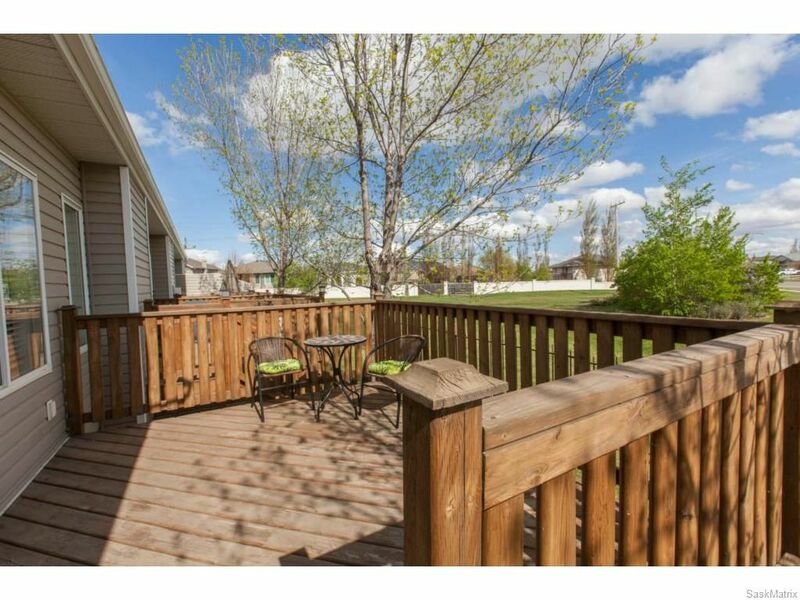 Great location, nearby schools & public transit, backs onto the park, the perfect place to call home.